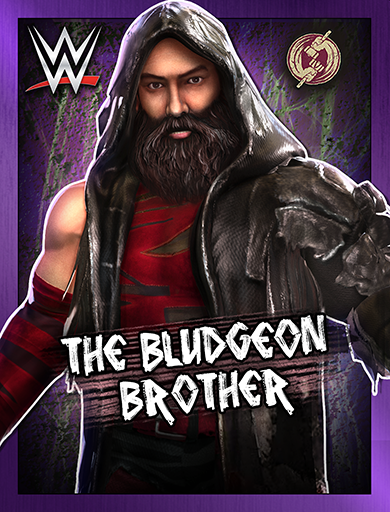 Win Superstars needed for the Becky Lynch Revolution Event! 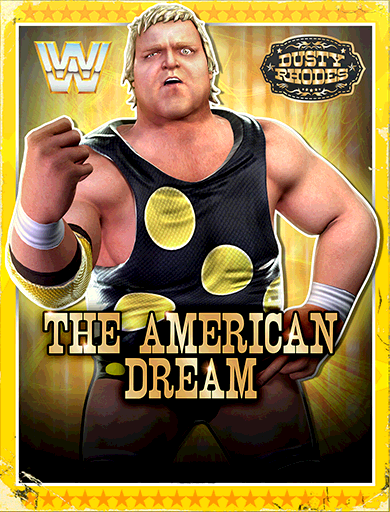 Win Charlotte Flair "2nd Nature" at 4-Star Bronze! 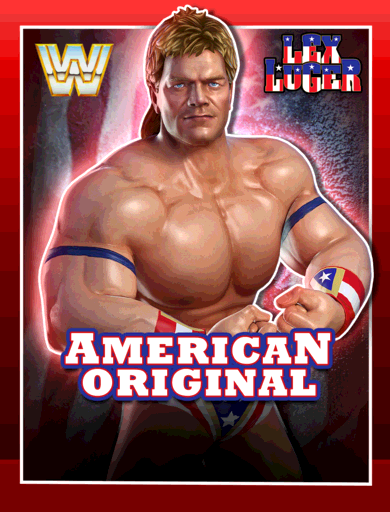 Other top tier 3-Star Gold Posters include Lex Luger "American Original", Randy Orton "The Legend Killer", and Razor Ramon "The Bad Guy"! 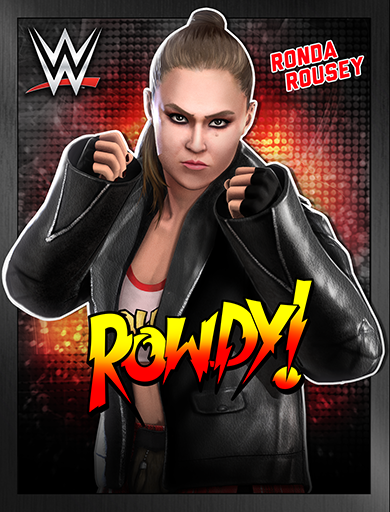 Win Ronda Rousey "Rowdy" at 4-Star Bronze! 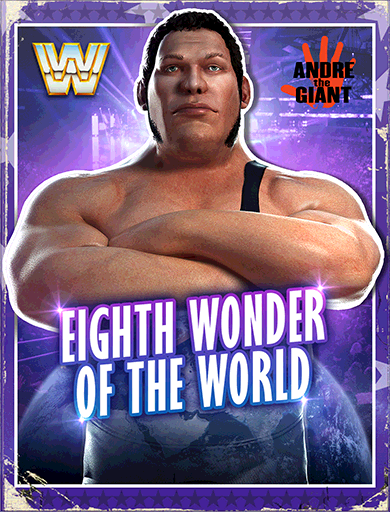 Other 3-Star Gold Posters include Roddy Piper "Rowdy", Andre the Giant "Eighth Wonder of the World" and Charlotte Flair "2nd Nature", plus many more! 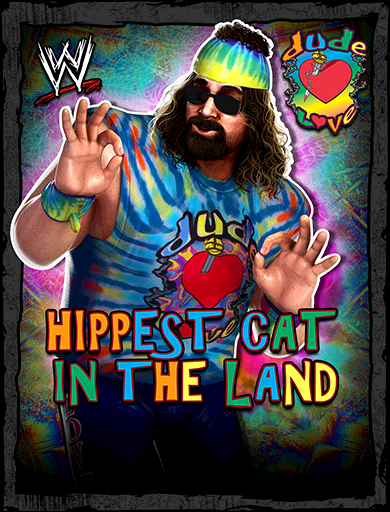 Win Dude Love "Hippest Cat in the Land" at 4-Star Bronze along with his Raw July 2012 Gear! 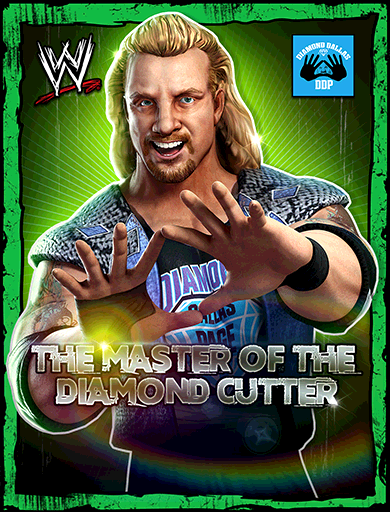 Other 3-Star Gold Posters include Luke Harper "The Bludgeon Brothers", Dusty Rhodes "The American Dream" and Diamond Dallas Page "Master of the Diamond Cutter", along with tons of items! 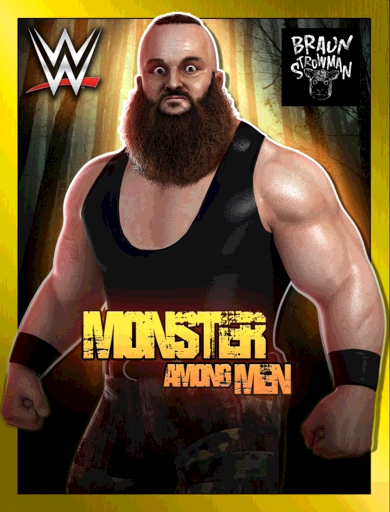 Win Braun Strowman "Monster Among Men" at 4-Star Bronze! 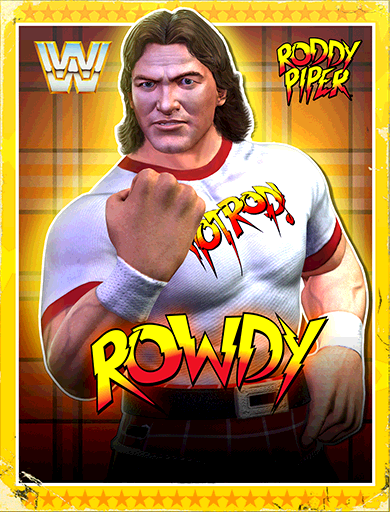 Other 3-Star Gold Posters include Roddy Piper "Rowdy", Andre the Giant "Eighth Wonder of the World" and Charlotte Flair "2nd Nature", plus many more!